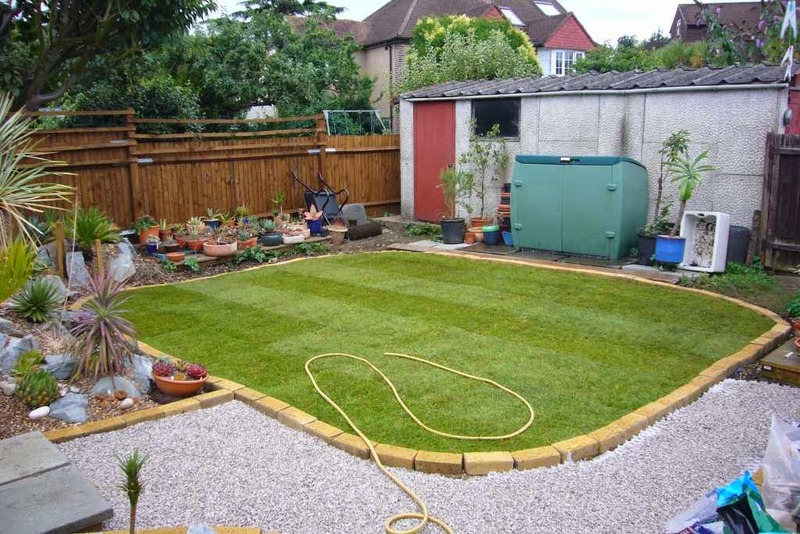 I know lawns are not to every-ones liking, but for the time being this fills the space and gives the dog something to play on. 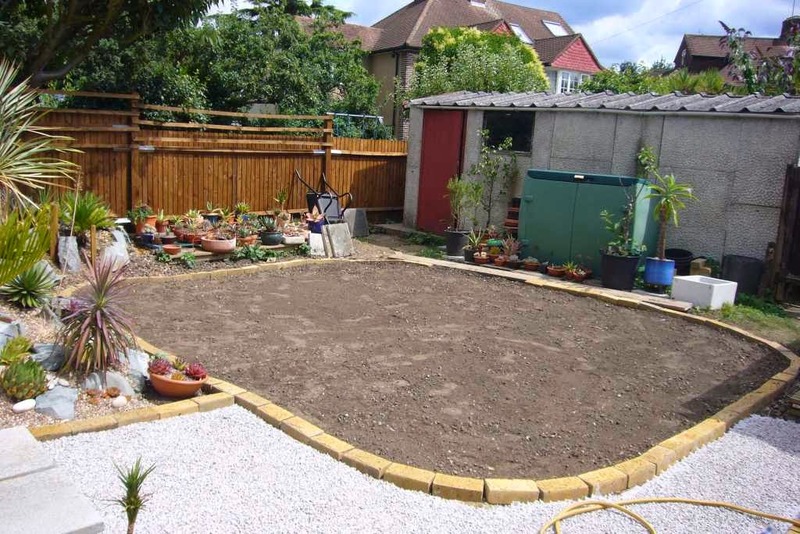 Then in the future as the garden develops and the garage is pulled down it can slowly be reviewed with the final design. The planting up has continued with some more sensible plants than the variegated aloe saponaria from the last post (found here). In the end the agave parrasana minor did go in and will just be covered with rain cover over winter. The echeveria roseas have been removed as they really didn't work, more on that in another post. 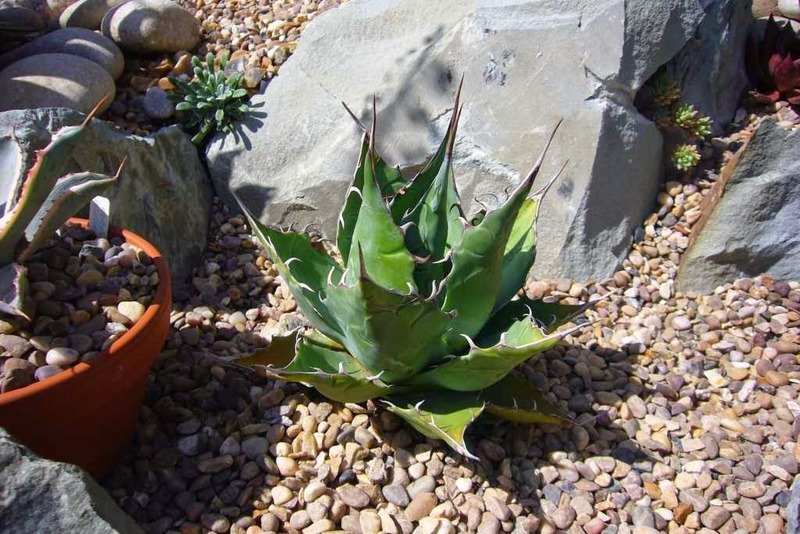 In their place goes agave ovatifolia. It is going to be interesting how his one does. There are very few planted out in he UK, mainly because larger plants have not been available. It should be fine, but the interesting bit is going to be how much damage it suffers or if like a. montana and a. bracteosa it sails though. Not the best photo, it is a small freely clump forming plant with a good white colour. Apparently it is also proved to be hardy else where. As it clumps easily, there are spares and this group could go in as a test. 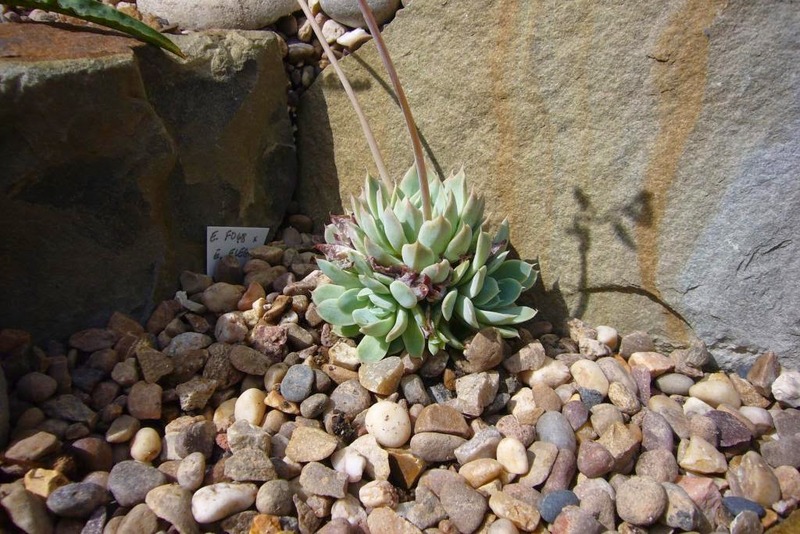 It would be amazing if the reports are true and another echeveria can be added to the hardy list. The first cacti have also been added, there are a couple of planters full that have been left unprotected for the last few years, these seemed obvious contenders for spaces. 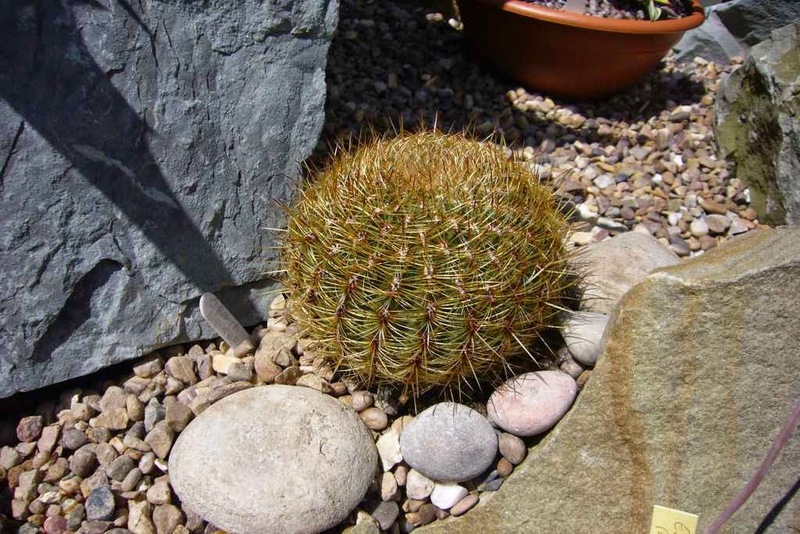 This oroya peruviana will stay nice and compact so shouldn't cause problems at the front of the rockery. Having planted all this up, and done a fair amount of repotting for those staying in pots, everything was left to be watered. It seems appropriate that these plants originating from the other side of the Atlantic, got watered by the remains of a tropical storm. 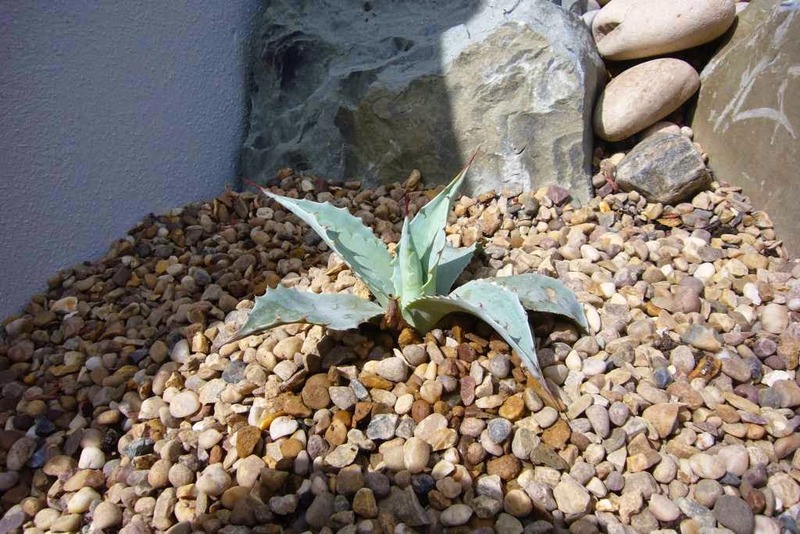 I noticed you don't have Dudleya in your list. I'm trying Dudleya (farinosa?). It's survived and grown really well -- 16 inches across, but the last two winters have been frost free. It's really rugged with thick woody stems and no trace of rot, so I've got high hopes for it when we get a colder winter. I Love dudleyas and have a few in my collection. I did try a few in the garden including farinosa, but all were killed in the 2011-12 winter. I find they are fine down to about -6 but always lost them lower than that. I hope yours do better, sound like great established plants.